Happy September! 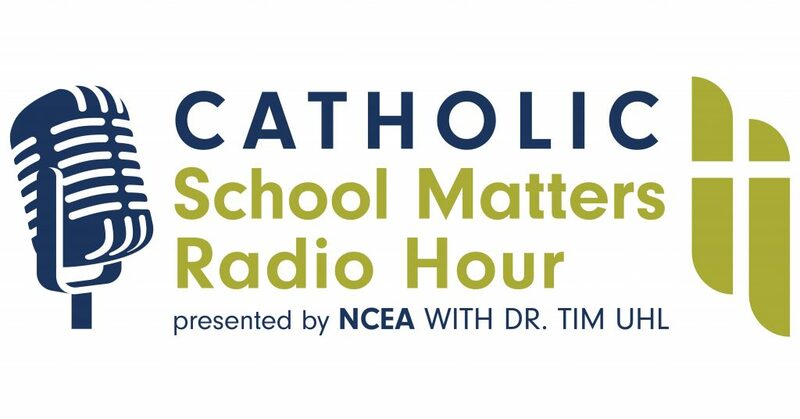 The Catholic School Matters eNewsletter is back! This issue, I’m sharing the best articles and links I came across this summer. This year, I plan to publish fewer editions of the newsletter and make them more focused on one theme. 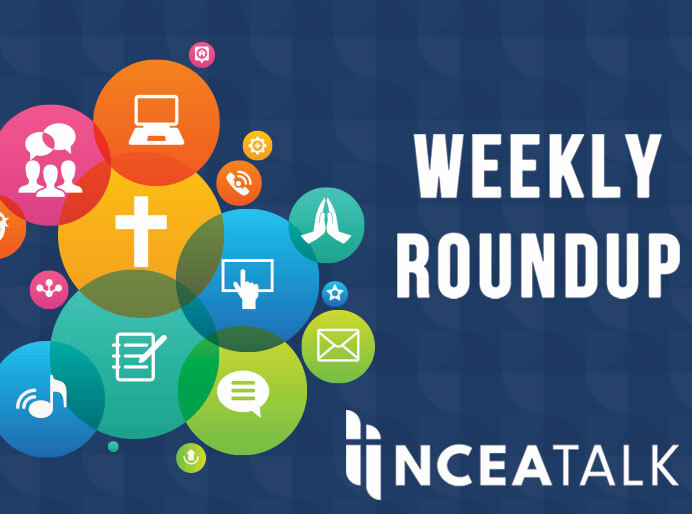 Next week, for example, I plan to catch up on news and events from the world of Catholic schools. I’m also revamping the podcast to give it more of a radio feel with fresh interviews recorded close to the release date and multiple guests.